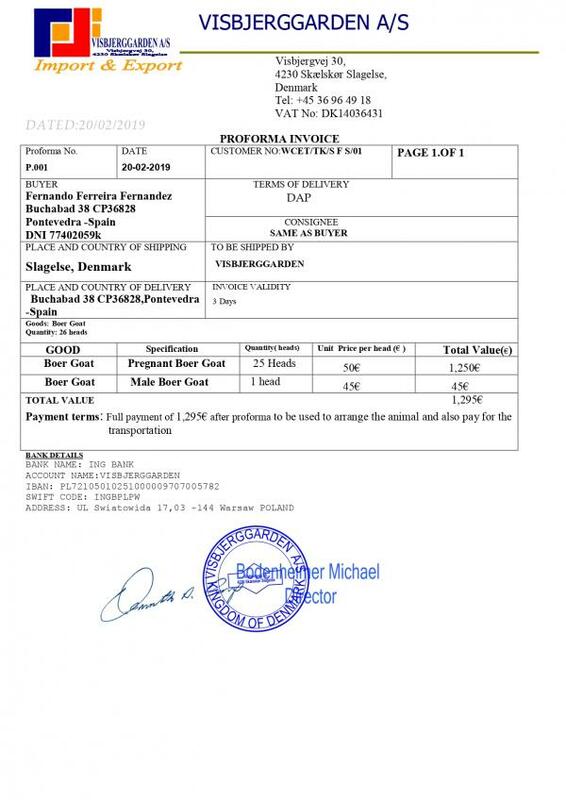 Looking for information on Visbjerggaarden AS Based in Denmark located in Slagelse that sells Boer Goat? 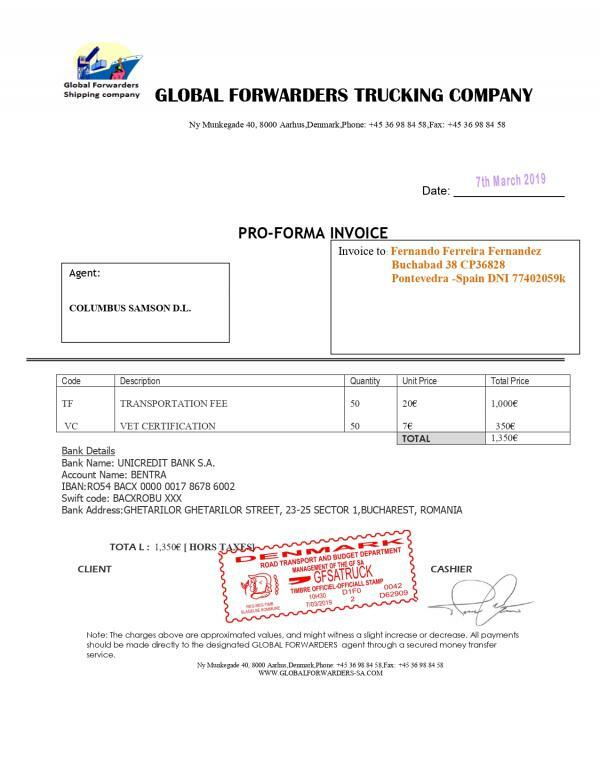 If you’re looking for information on this company, then read the below experience of one buyer who ended up having problems with this company so you make sure you avoid having the same problems also. Need More Info on Visbjerggaarden AS Based in Denmark? If you need more information, you can click the below links to search for more submissions about Visbjerggaarden AS Based in Denmark on Supplier Blacklist as well as go to the search results page on Google for more reviews online about this company. 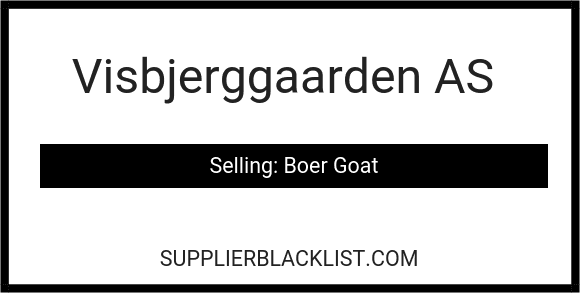 Perform a Supplier Blacklist search for more reviews on Visbjerggaarden AS Based in Denmark. Search Google for Visbjerggaarden AS Based in Denmark Reviews.